If not for the T-shirt, Taco, Beer or Margarita…Join us for a great cause! 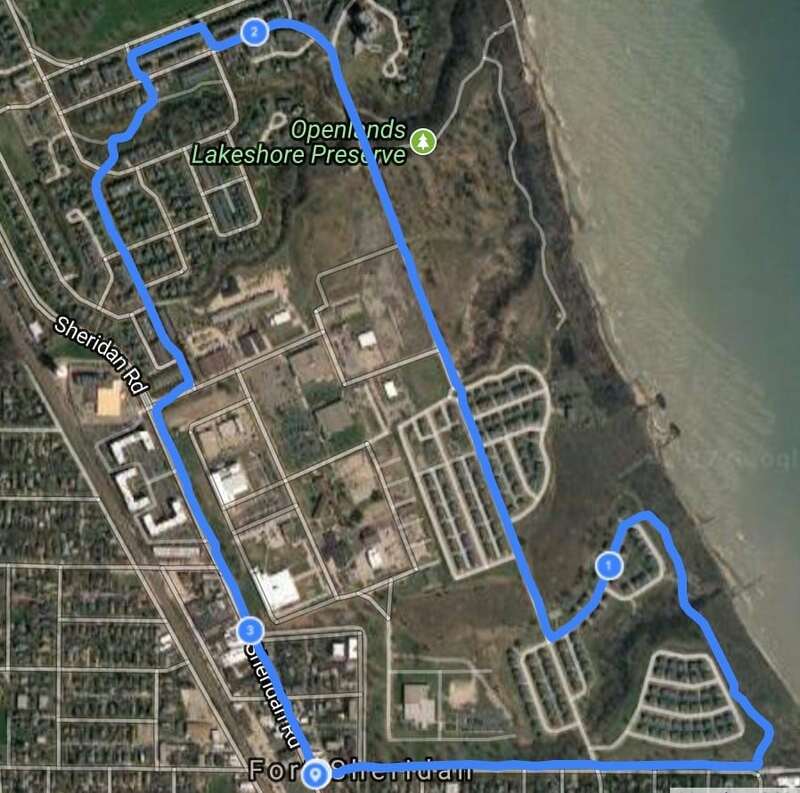 From downtown Highwood, up along the beautiful lake shore and through historic Fort Sheridan, the North Shore Taco Run 5K will be an event to remember. 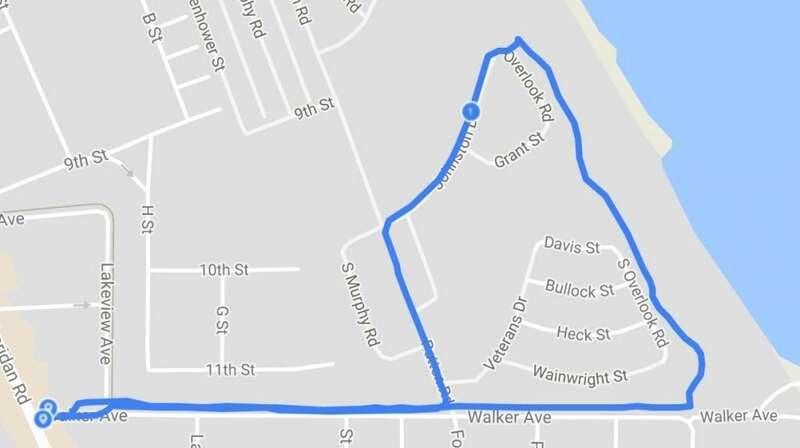 Whether you run or walk, grab a friend, grab your kids, grab your parents and come join the fun. 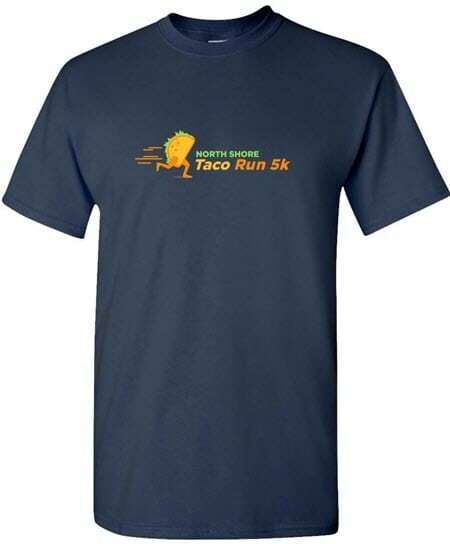 When you've completed the race, walk right over to the North Shore Taco Festival grounds, listen to some live music and grab your complimentary taco and for participants 21 and older, a complimentary beer or margarita!! 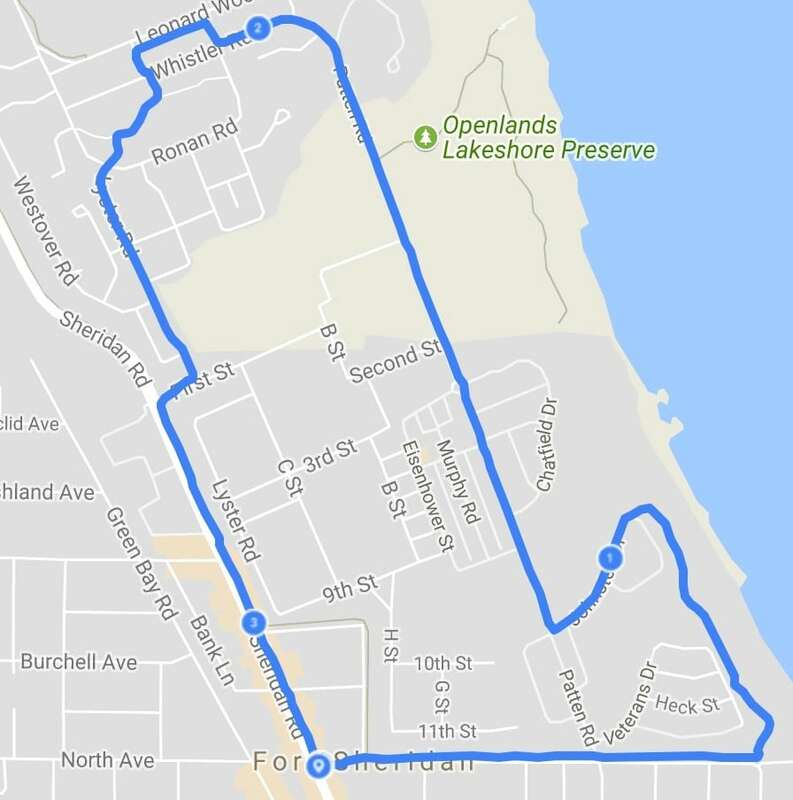 Proceeds for this run will go to Highland Park-Highwood Legal Aid Clinic. The Clinic provides legal services to low-income individuals who live or work in Highland Park or Highwood in the areas of Housing, Domestic Violence and Immigration. Since opening over three years ago, the clinic has helped hundreds of people stay in their homes, obtain a pathway to citizenship or escape an abusive relationship.